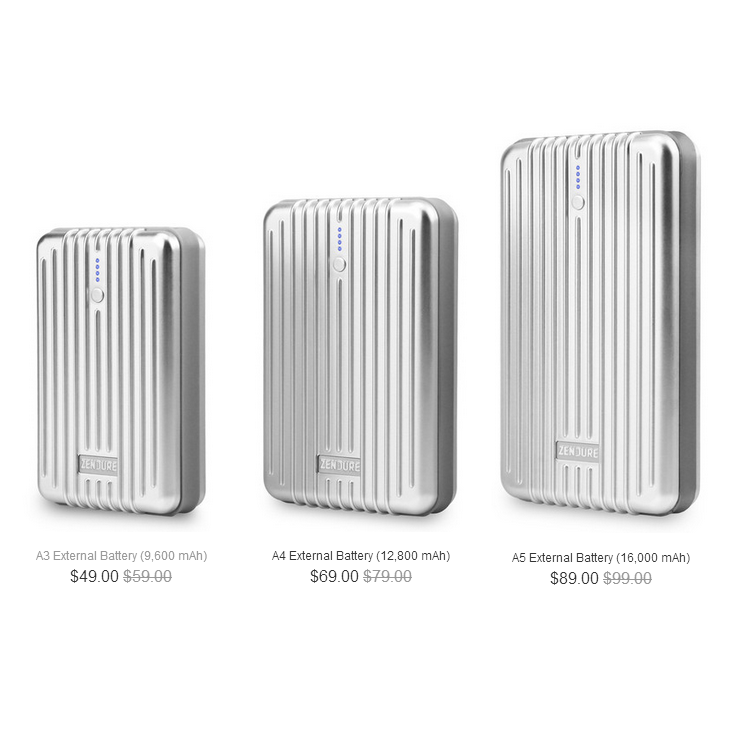 It seems like external batteries are a dime-a-dozen these days, but ZENDURE is one like we haven't seen before. It's crush-proof, sleek, can retain 95% of its charge after 6-months without use, and a lot more. It's badass. As you can see, ZENDURE started its road to market on Kickstarter. The campaign ended yesterday, with a whopping $216,230 in funding – about $185k more than the original $30k goal. I guess a lot of people like the idea of being able to run their portable battery over with a car. Can't say I blame them. 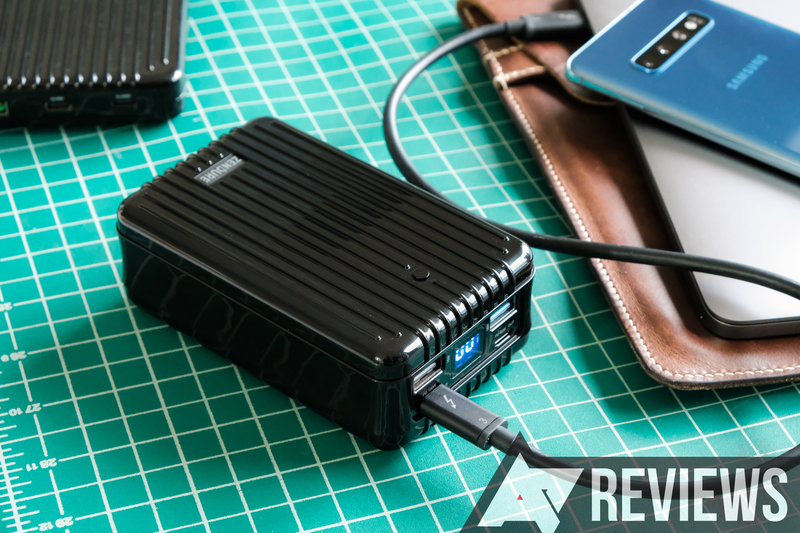 Aside from being pretty rugged, ZENDURE also boasts 80 percent efficiency verses 70 percent for most other batteries.